It’s a new That Wrestling Show! 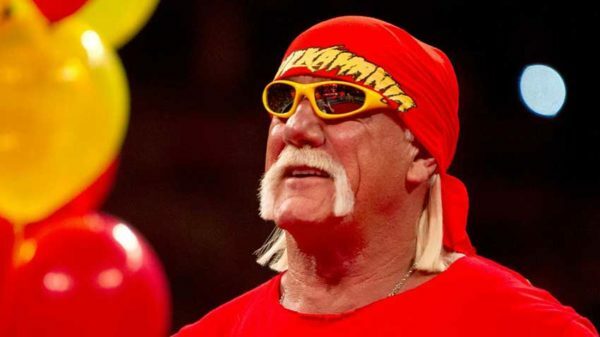 Tune in this week to find out what drove Bill a little crazy at Extreme Rules, and the news that Hulk Hogan signs with WWE. That Wrestling Show goes a bit retro with a review of WCW Halloween Havoc 1998. Plus, they look forward discussing the prospect of a 50-Man Royal Rumble match, and much more. Jay Leno competes in a match, Goldberg competes in a Battle Royal. It’s Patrick and Harry reviewing WCW Road Wild 1998 on Wrestling Unwrapped. Sean, Paul, and Gary discuss their WWE Extreme Rules 2017 Predictions, some more Best of the Super Juniors, and Lucha Underground’s return! Harry and Patrick return with another written review from their Wrestling Unwrapped podcast. 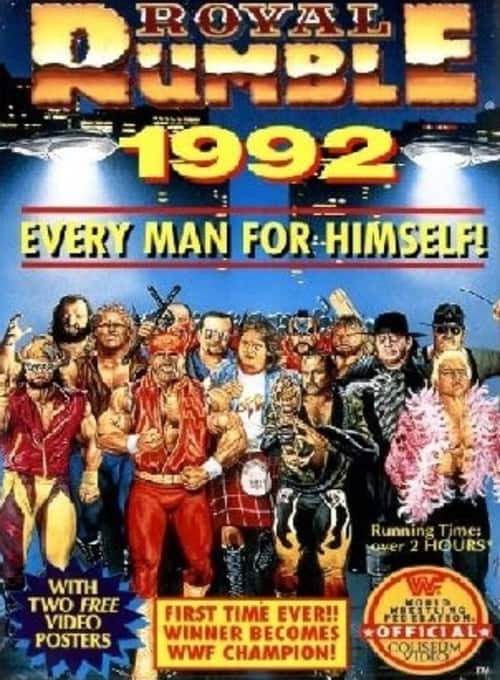 This time, they guys tackle a WWF Royal Rumble 1992 Review! Patrick and Harry continue going through events in March of 1998. 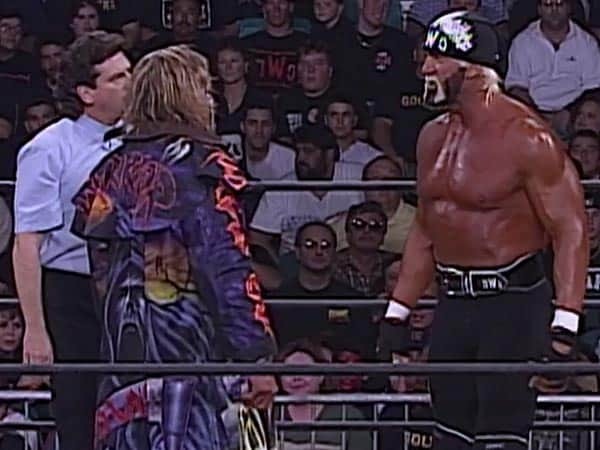 This time they look at World Championship Wrestling, with this WCW Uncensored 1998 Review.